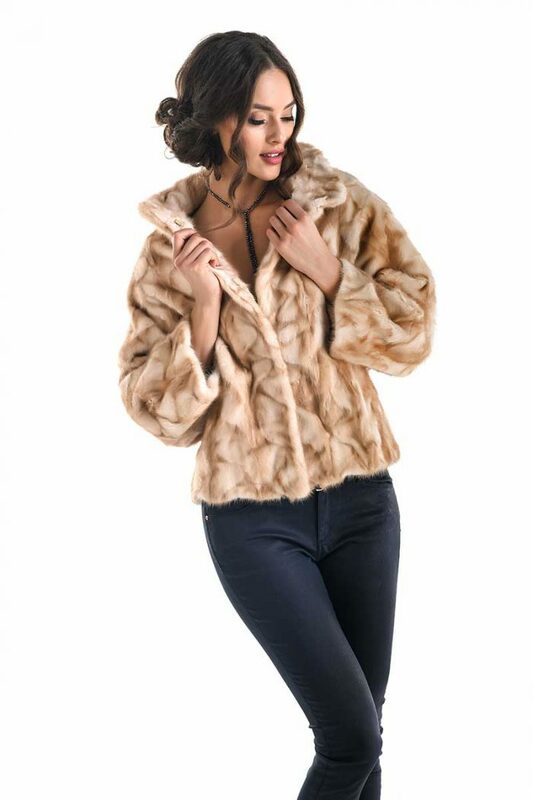 Fur jacket for women made from mink fur. 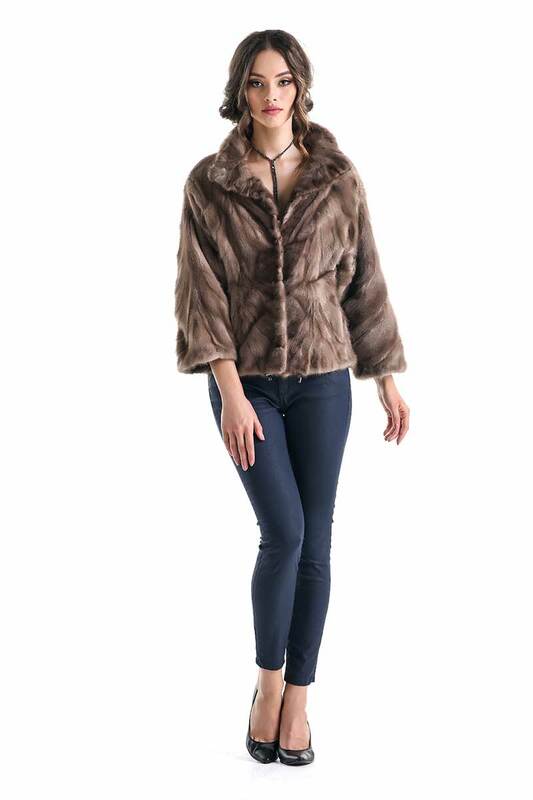 This is a model that cannot be missed from a woman’s wardrobe. 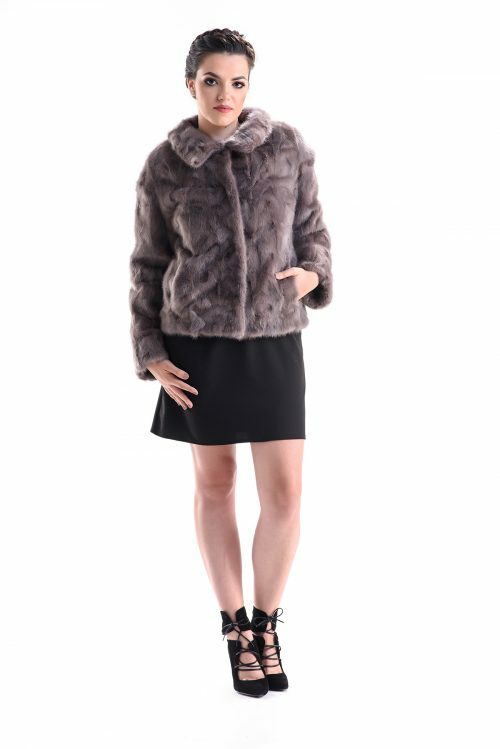 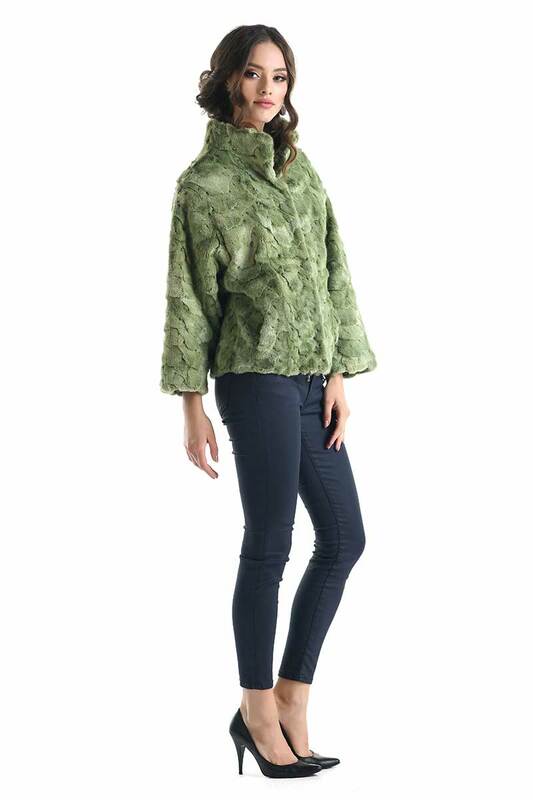 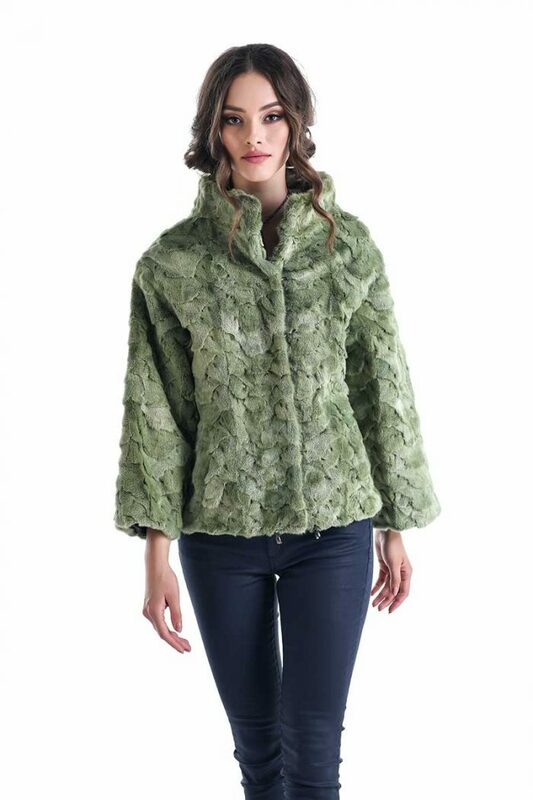 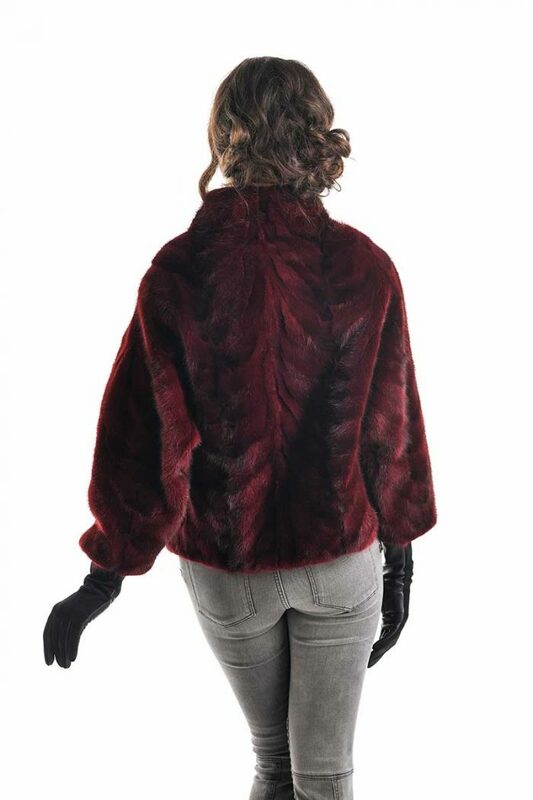 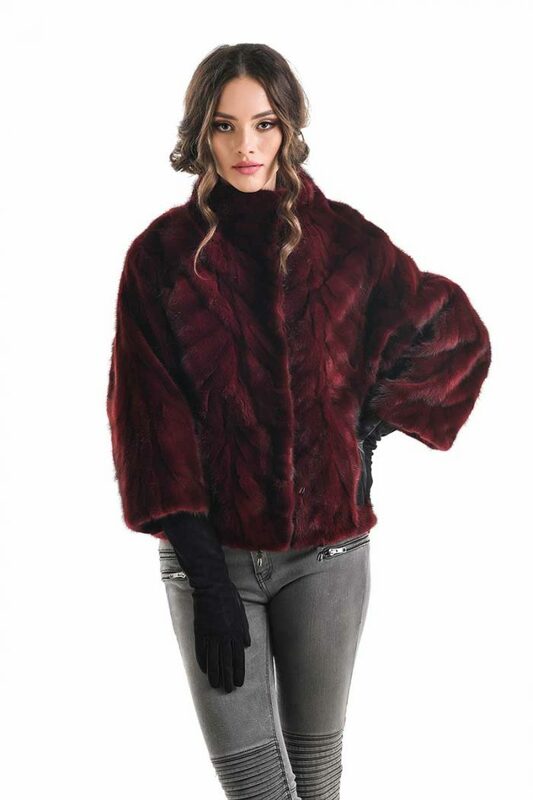 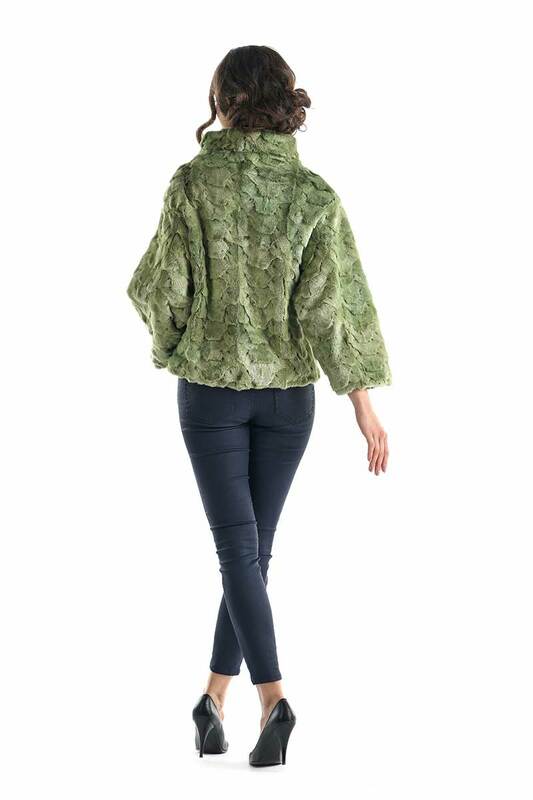 It is a clothing model made with utmost care, so that the fur pieces are perfectly combined. 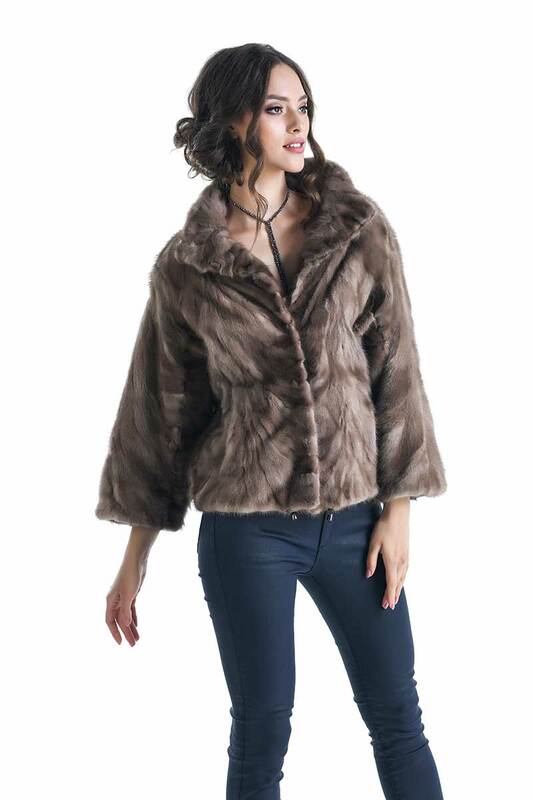 The length of the coat is short, it is a classic model. 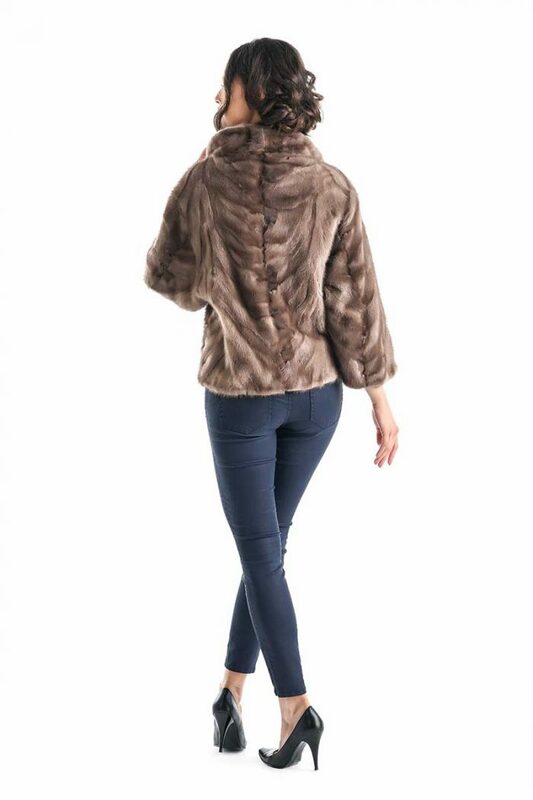 The garment has two padded pockets and has a collar that will protect you against the cold winter days without any problem. 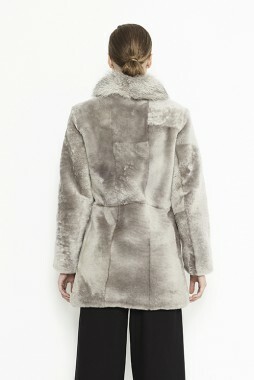 Closure of the coat is made with easy-to-use clips.